Slightly sloped driveways are not a problem, we set up on them all of the time. You must have at least 1 foot of extra space around the perimeter of the bouncer. The entrance side of the bouncer should be facing an open area. The unit must be setup within 100 feet of an electrical outlet. Be sure you have electricity. If not, you'll need to rent a generator. We have generators for rent for an additional charge of $75 or you can supply your own. We don't encourage setups near swimming pools; adult supervision must be EXTRA attentive if we do. Some parks will require permits. This is your responsibility to arrange. Some parks will require an "Additional Insured" document naming the city or entity as additionally insured. This service is complimentary, we just need about 5-7 business days advance notice to arrange the insurance. Mr. Bounce House Rentals will exercise extreme caution regarding delivery, set-up, operations and removal of the games/services. However, customer is responsible for any and all damages occurring to grounds, sprinkler/drainage systems, flooring, steps, walls or any portion of the delivery path and set-up area. The customer assumes any and all damages that may arise from delivering and setting up the requested game/service. Our drivers are permitted to accept payments at sceduled time of the event. UNLESS: Rain / Acts of God Cancellation before setup 100% refund. 3. Mr. 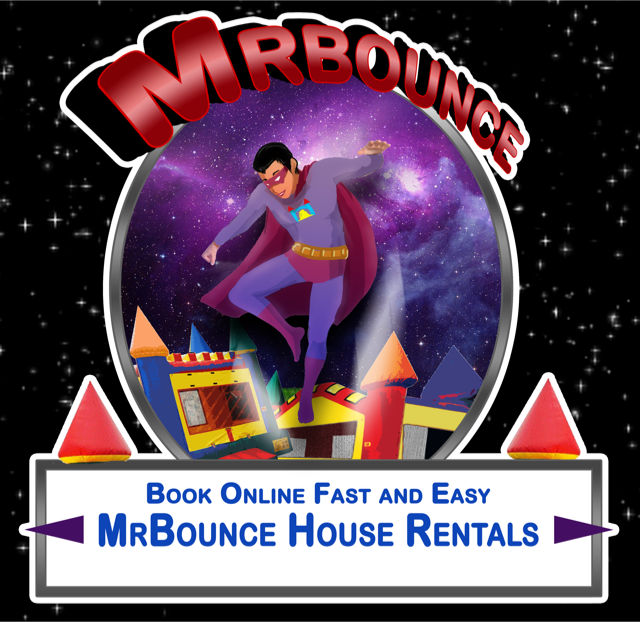 Bounce House Rentals , its contractors, suppliers and vendors shall not be held responsible for damages occurring to the grounds, sprinkler/drainage systems, flooring, steps, walls or any portion of the delivery path and set-up area. The customer assumes any and all damages that may arise from delivering and setting up the requested game/service. 10. Mr. 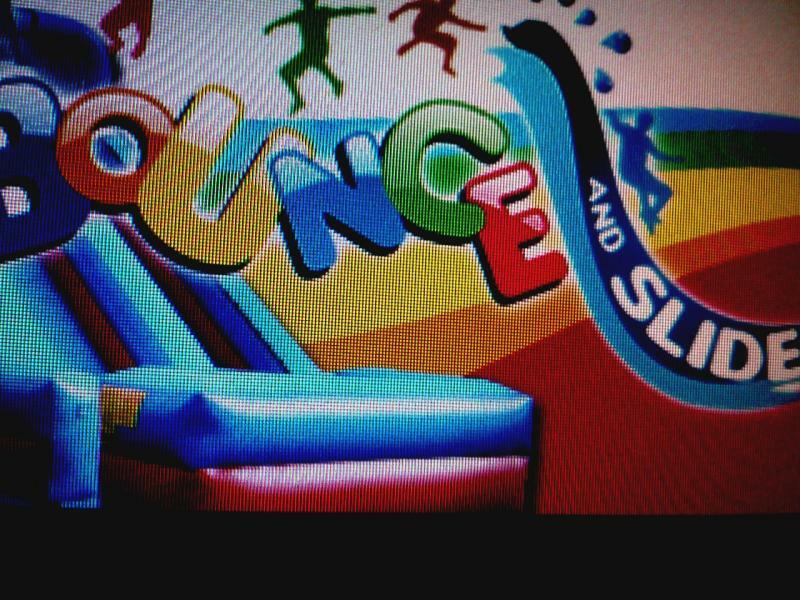 Bounce House Rentals, Inc. or its contractors shall not be held responsible for unfavorable conditions (i.e. high winds, rain, electrical outages, etc.) and Customer is responsible to notify Mr. Bounce House Rentals, at least two hours before event start time in case of unforeseen circumstances (i.e. weather, power outages, etc. ).